This playlist is mostly mellow and admittedly quite ECM heavy, though most of the artists are American. This being the first playlist in what I intend to be an ongoing weekly project, I’m sure I thought WAY too much. I don’t mean to do that. This entry was posted in Weekly playlist and tagged Jazz playlist. Bookmark the permalink. 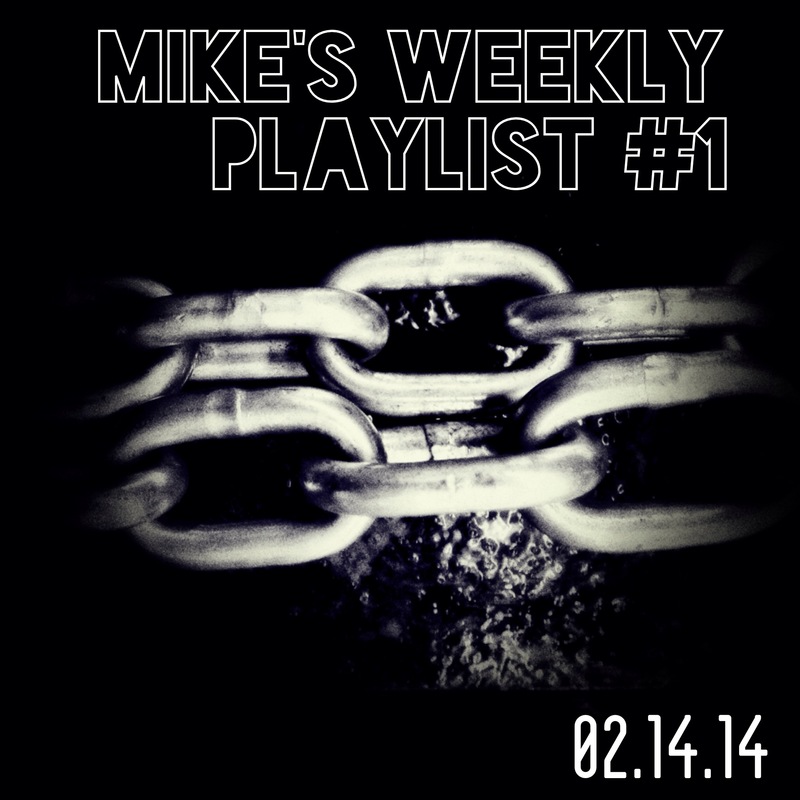 ← Welcome to Mike’s Weekly Playlist…it’s like a mix-tape.